Download this file to practice basic Word skills. typing, formatting, and saving papers. Tip #2: Hold the mouse over an icon on the toolbar to see what it does. MLA is a standard for formatting your papers. 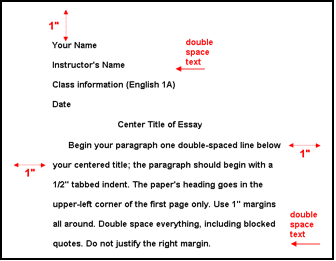 This is how high school and college students type their papers and you can too! Tab once to indent the first line of your paragraph and continue typing your paper. 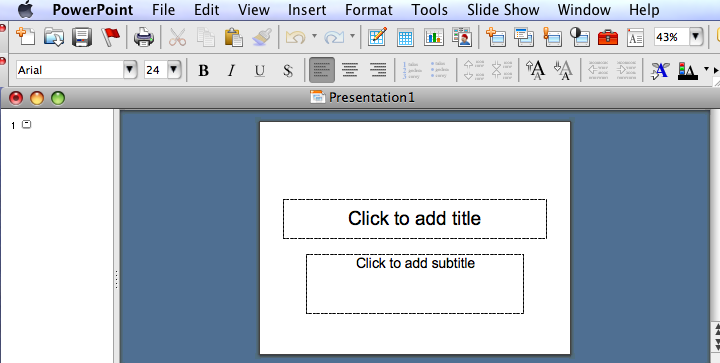 creating a slideshow for a presentation. Tip #4: Use the suggested boxes to enter your information.